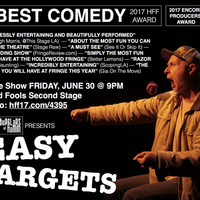 *WINNER HFF17 Best Comedy* A satire of one-person-shows, EASY TARGETS allows the audience to pummel the performers with rolled-up socks any time they feel annoyed, patronized or manipulated. 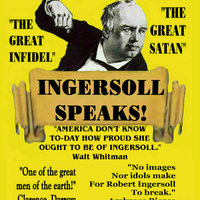 These actors will entertain or they will suffer the sock. 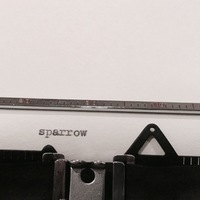 Sparrow is a one woman Australian show about Mollie Skinner, a colonial writer who lived at the turn of the 20th century. This one-woman show is a tender and quiet reflection on loneliness, and disability, and gender. 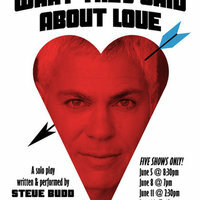 Steve Budd plays a New Age couple who met BEFORE they met, an artist with a soft spot for homeless guys, a pair of Metal Heads who want to get married on 6-6-6, and more. Created from interviews. 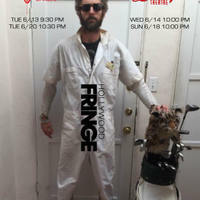 Best of the 2016 SF Fringe Fest. Satisfy your voyeuristic tendencies about how others look for love! It’s been said that there are three deaths: First when your body ceases to function. Second when your body is put in its grave. And third, that moment, sometime in the future, when your name is spoken for the last time. This may be the last time. Written by Bill Berry. 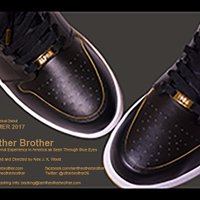 Directed by Kelly De Sarla. 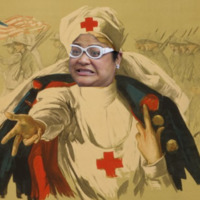 NURSE ASISTIO: LIVING THE FILIPINO AMERICAN DREAM! In an attempt to fulfill her mother's hopes for her to become a nurse, a Pinay woman tries to attain the American Dream while still staying true to her roots. 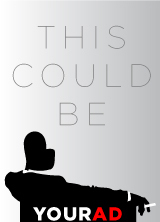 This multi-character, surrealist-comedy explores happiness, dreams, relationships, and self-actualization. Actor/musician, Jeremy Ebenstein, through story and song, takes audiences through his humorous, inspiring, yet often heartbreaking story of living a life with Asperger's Syndrome. 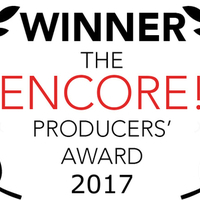 Ghosts and paranoia fuel the alcoholic reflections of a fallen and discredited US President in this remarkable one-man show. 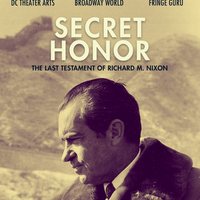 A searing interrogation of the Nixon mystique and an audacious depiction of unchecked paranoia. "LOVESICK" THE MISADVENTURES OF A LOVE-CRAZED MANIAC. International comic and “love maniac” opens up about the shocking and traumatic lengths she went to with her obsession with love in a raw, racy and hysterical one-woman show. What happens when a detail-obsessed woman tries to time the birth of her child to occur during her favorite month of the year? Nine months of chaos – in utero and out! 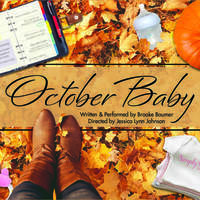 A 60-minute solo show, October Baby is a hilarious and poignant look at motherhood and the need to control. Note: NO LATE SEATING. 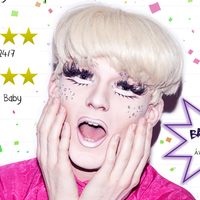 UK Drag Prince Alfie discusses his time at Madame LeCoq's Preparatory School For Fabulous Boys, specifically his friendship with with Jon, a closeted 'muggleborn' fabulous boy. Alfie helps Jon with song and puppetry, questioning what it really means to be a man. A journey through history and myth exploring the powerful connection between magic and music. 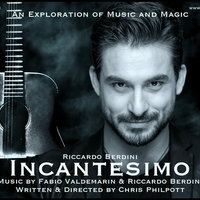 Written by award-winning filmmaker and magic inventor, Chris Philpott and starring actor, musician and magician Riccardo Berdini (Italian Musical Theater Performer of the Year, Penn and Teller Fool Us).